Who Needs Blood Scrivener When You Have [Clan Mono-Black]? I welcome you all to the 19th thread of Clan Mono-Black. And I must say, it feels good to be back at the helm ! Welcome are those who are in touch with their dark side. While black mana is about death, destruction, and the undead, we must not forget the essense of what makes black mana what it is. Black mana is all about power. The end result means everything, the ends always justify the means and only those with the ambition to get their hands dirty deserve power. Welcome are all who wish to contribute to meaningful conversation. We make friends very easily. And if you desire to join our maleficent ranks, then please refer to the membership guidelines at the end of the page. Current topics for discussion are, but not restricted to: deck discussions, magic events and products, entertainment, the real world, and most importantly, dark plots to take over the world and enslave humanity. Every soul has a dark side, and for those in touch with their inner darkness will find companionship among the other corrupt and dark souls of Clan Mono-Black. And if you're not, the members of Clan Mono-Black can surly fix that. Be sure to check out our own Handbook. 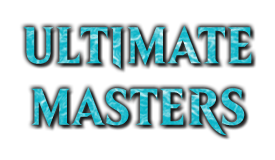 To become a member, you are required to submit a mono black deck list. This list can be of any format but it is to be a serious deck. (I.e. It has to be functional. I do not wish to see decks that are just black cards and Swamps mashed together, as these are a disgrace to the name [Clan Mono-Black]. Any format is welcome: Standard, Legacy, EDH, or even a casual deck built with no format in mind! There will always be someone here to be able to give good feedback. The Evincar is the leader of the clan and is voted in by all members of the Disciple, Praetor, Scion, and Evincar class. He is in charge of ruling the clan, memberships, conduct, and keeping the first post up to date. The Evincar also appoints a Scion, who will be his second in command. Between the two, one must be the clan representative. 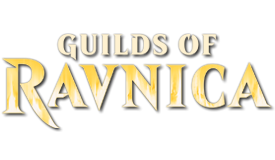 The Evincar and the Scions elect Praetors, which is a user group exclusively for elite and elder members. It is designed for members who will stand up for the clan should the Evincar and Scion become inactive or neglect their duties. Disciples are members. To become a member, one must first start off as a Minion. 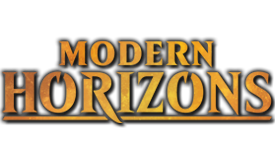 Minions are required to submit a Mono-Black decklist (see Section 1). Once a Minion fulfills his or her decklist requirement, they are required to stay around and post for a minimum of 50 posts in a relatively reasonable time. Then they are added to the Disciple category, where they can specialize and choose what they like most from black mana as their title. If you are a Disciple and you manage to become inactive for an extended, unexcused period of time and you get moved to the Thrull category, your title is forfeit and it becomes up for grabs. Should you return and become active again, your title will not be waiting for you if someone else took it. You will be forced to create a new one. As a general rule of thumb, if you were not posting in the last thread, or posted very little, you will be bumped down one rank. This will continue until you are added to The Corrupt user group. 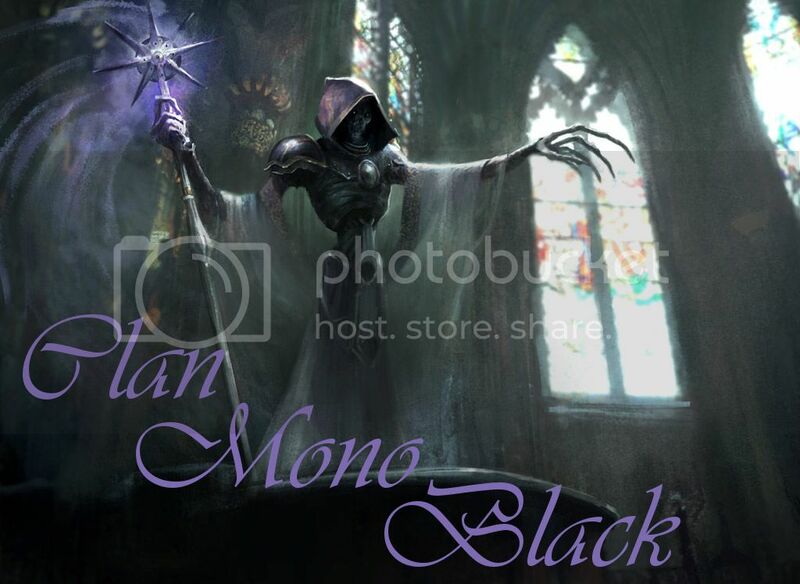 If you wish to become a friend of [Clan Mono-Black], you are only required to post. You are welcome to explain why you wish to be a friend (for example, if you are from an allied clan or if you just like black mana as a secondary color, or if your just friends with clan members here!). If you wish to to become a member after you are a friend. You will still have to follow new membership guidelines by submitting a blacklist. However, if you have already reached the magic number of 50 posts as a friend, you will automatically become a Disciple! If you were inactive or inconsistently active, you will still be required to submit 50 posts in a relatively timely manner. For those members who wish to step down from the clan for whatever reason, you are to simply state it in a post. You will then be added to our friends list. Should you chose to return as a Disciple, simply state so and the members of the clan will decide whether or not to readmit you. No hard feelings shall be held against those who peacefully leave. However, should one leave on bad terms, the user might be added to the Black List. While a member, you will be expected to follow all rules of the forums. This means no advertising, no hotlinking , no spamming, no flaming, and general manners are to be used. We will also expect card tags and deck tags when you post decks. We also would like you to post in a semi-professional manner. Pretty much just follow MTGSalvation Guidelines. You are also expected to have fun around here! In addition to following the basic MTG Salvation Guidelines, I expect all members to post with thought, substance, and purpose. 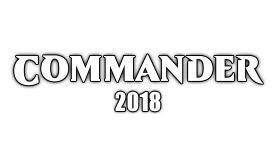 Should you misbehave inappropriately or disobey the forum rules, you will be asked to stop posting in this clan and will be added to the Black List. Ninth Sphere - Evincar of Darkness: Leader. In charge of keeping order in the thread and memberships. Eighth Sphere- Scion of Darkness: Second in command. Clan Representative. Seventh Sphere - Praetors of Darkness: Upper level member. Sixth Sphere - Disciples of Darkness: Members. Fifth Sphere - Minions of Darkness: New Members on a trial basis. Third Sphere - The Corrupt: Friends. Second Sphere - Lost Souls: Former Members who have left CMB entirely. Oh yeah. Totally made it. Love the thread art. Hey, where am I in the ranks? So, it feels damn good to be back in charge here. It feels like I was on a nice vacation and got my batteries recharged, so lets do this! I just copied the first page of the last thread. Tomorrow I have a nice break between my classes, so I'll have a chance to get everything reorganized tomorrow, so keep an eye out. I'm going to go through, relink to the allied clans, organize the members lists, rewrite the Membership Guidelines and User group responsibilites, and bring over the member bios. What I did do, I rewrote our intro about what black mana is about and stuff. I was guilty of this in the past too, but I kinda realized how corny it was that we just copied and pasted it. So I rewrote it. @Drechs: I have no clue lol. It wasn't on the old thread, cuz I just copied and pasted, and added Chiligyro. I'll look into it now and fix it for you. I assume you were joined on as a minion? @Dechs: I have no clue lol. It wasn't on the old thread, cuz I just copied and pasted, and added Chiligyro. I'll look into it now and fix it for you. I assume you were joined on as a minion? Quite right, I am indeed a minion for now. I posted my decklist here. Chiligyro and therestless really helped shore it up. I'm taking it to my first Legacy event in November. Thanks for adding me in. Brengera reporting in! Ready to do whatever is needed to help! Also I'm really excited for the design clan contest coming up Its gunna be a blast! Yup. Just so you and Chiligyro know, the number after your name means thats how many posts you had in the last thread. I'll try to keep up with how many you had here for when your read to move up. But feel free to poke me about it in case I overlook it. 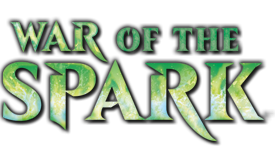 Though in the position of Scion, I rather like the Harbinger of Vermin title. I've been holding onto it for a while now and it just seems to fit better... Yeah yeah, I hate changing things and have had the same avatar for over 4 years like some sort of crazy person. @brengera: With how many different sellers I ordered from (yay free shipping BIN auctions), the various packages are slowly making their way in. Hopefully they'll all be in by Saturday, but I wouldn't expect a cube scan before Sunday. On the plus side, it's like I'm getting presents every day. Unless you were talking about scans of all my EDH decks... That could be a while. Also got my Razer Naga Hex in yesterday, which is awesome, but I haven't actually installed it yet cause I was just watching Netflix and making Cube/EDH updates. A pleasure to see a new thread. I hope many dark things will be plotted here. Also as a side note dose anyone here make sigs? The damnation studio is closed and I would like a specialized one to commemorate my promotion to disciple. Go ask the guy who did mine. I think he did a fantastic job. Those three cards have never looked so good. Perhaps we could set up an affiliation with him? I'm not great but I have fun playing around in Photoshop. I also think that listing credit for a signature looks rather tacky and would not ask that you attribute it. I also think that listing credit for a signature looks rather tacky and would not ask that you attribute it. Well, I think it's better than a watermark, which is what most professionals would probably do. I would be honored if you would make me the sig. I don't have any ideas for it besides spiteful shadows. I'll leave it up to you if you choose to make one. Besides I decided I would read the handbook linked and I must admit it is quite fun, even though I dress in black and got a goatee (for the record, my avatar is me, just a year old picture if you are wondering where the goatee is). I honestly didn't want to deal with that many buttons and certainly wouldn't make good use of them. So Hex it is. Yep, that's all it is. Historically, it's not something we've given any attention to. Well it does seem rather pointless if that is all there is to it. I had hoped for something along the lines of "most thanks received per member on average"(excluding your own clansmen's thanks) and other stuff more community oriented, so the clan with the overall best influence on the community would get it. But I assumed that would be too hard controlling, hence the reason why I guessed on most contests won. Anyone mind if I get added a clan friend? nyone mind if I get added a clan friend? Consider yourself welcome. It might not be shown until tomorrow since I'm going to be cleaning out the users anyways. But yes, you can become a friend again! P.S. 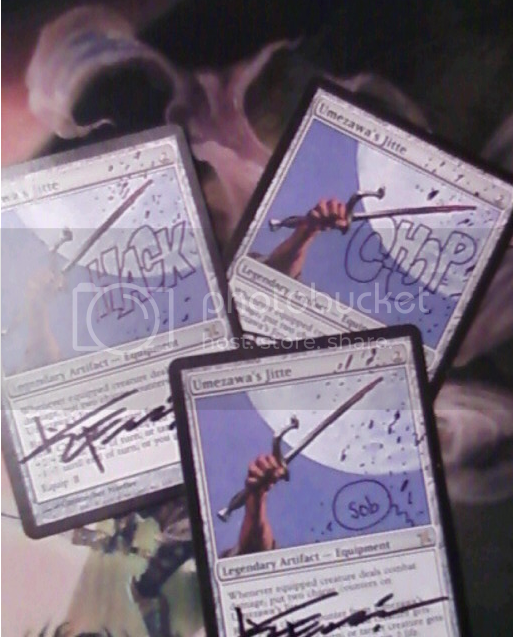 I got 3 of my EDH lists posted to my blog. 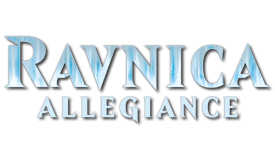 Rafiq, Kaervek, and Wydwen are linked in my sig. Check 'em out if your interested. I also consider it a rather singular gaff on their part that there exists no foil, or even black-bordered, version of this artwork. In other news, there's a good chance I'll be returning two of the items I got this week for the cube. One was damaged on account of an incredibly poor packaging job. The other was very clearly damaged before it even got sent out. This is incredibly aggravating. Hate when that happens. I just ordered two Umezawa's Jitte, sold as "lightly played" and I'm afraid of what that means. Well, you can be lucky too, I once ordered something as heavily played and the card didn't even look in a bad shape at all (it was a jitte actually). Also I have ordered lightly played cards that looked like near-mints. So it is highly dependent on the store. Also @therestless what store(s) gave you trouble, since I would like to avoid it/them in the future. Stuff like this happens. I would like to echo Chiligyro on this one. Where did you get the crap from that I might not buy crap from them myself? Going to be working on the first post, so if it looks like crap within the next hour, that's why. Also, Chiligyro, you are a Disciple now. Get thinking!